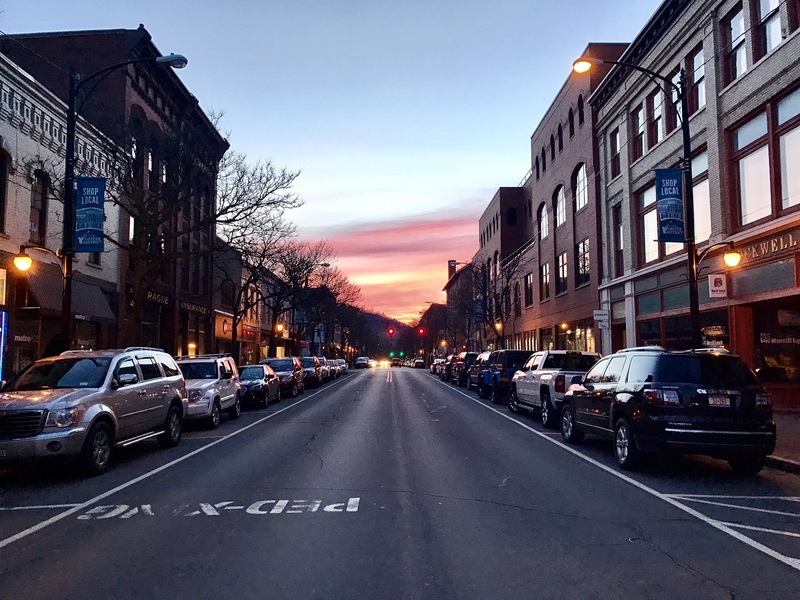 From April 30th through May 6th, we celebrate the small businesses in our community that continue to bring life and local goods to our small town. 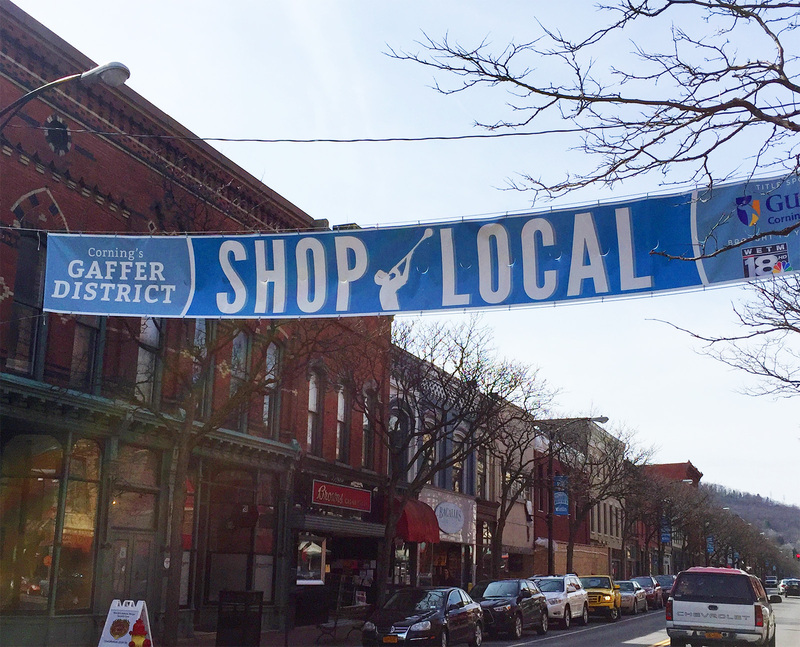 Corning thrives on small businesses. Everyone knows everyone and supports one another as well. So, Corning, this week is for you.? 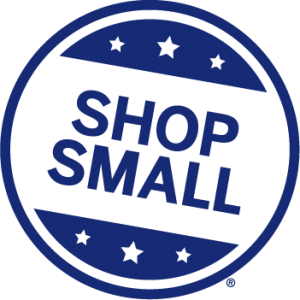 Many businesses will be having sales and specials throughout the week, so get out there and take advantage of these deals! Connors will be hosting Robert Rothschild Farm gourmet food sampling all week. As well as Rothschild Farm food samples. Wristlets and wallets are also 25% percent off just in time for a Mother?s Day gift. Market Street Antiques, Collectables and Unique Gifts will offer extra discounts on selected items. You can also enter for a chance to win a $25 gift certificate when making a purchase. The Orchestra of the Southern Finger Lakes is offering a $10 discount to their May 6th concert at the Corning Museum of Glass for first time concert audience members and those who have not been to a concert in the past two years. Check out our event calendar for more information! Pure Design will be having a gift card giveaway along with Beekman 1802 food specials. 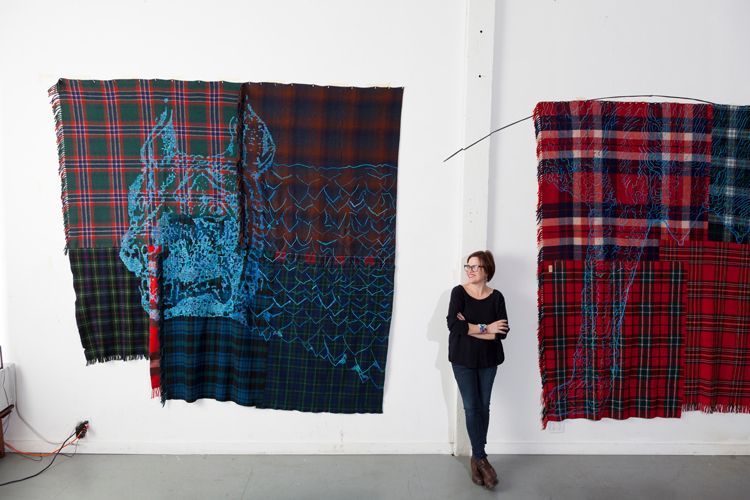 Rockwell Museum will be hosting a collaboration with Corning Museum of Glass featuring Marie Watt, as well as hosting a Marie Watt exhibit opening, ?Blanket Stories: Western Door, Salt Sacks and Three Sisters.? The Source is offering one free paleta (frozen ice pop) with every $10 purchase. Go grab some lunch and get a free dessert! Bottles and Corks will be treating their customers to a free tasting on Friday in addition to their 15% off mixed cases. 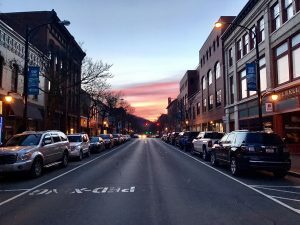 West End Gallery is celebrating 40 years with a ribbon cutting and reception on Friday that will feature live music, wine, and catered food. Soul Full Cup is giving away free coffee to their customers on Friday courtesy of Urban Corning! 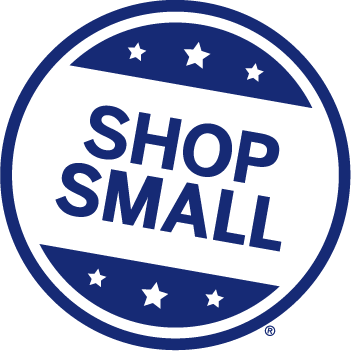 So get out there and celebrate Small Business Week!